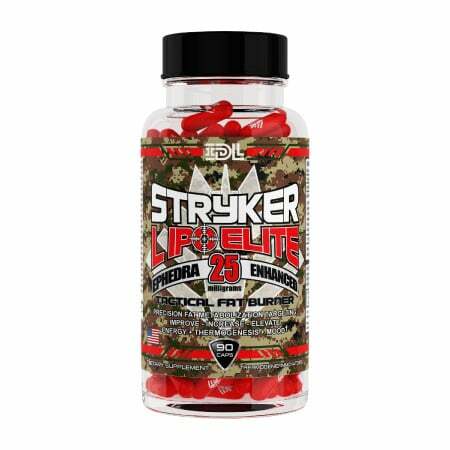 Stryker Lipo Elite is the entry level product in the Stryker Tactical Fat Burner line. Great for loosing a few extra pounds and for those who are beginners and don’t require high amounts of energy. 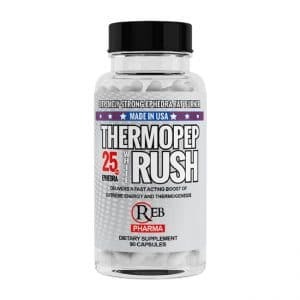 Thermopep provides the pep neeed to burn off those extra pounds of fat. Each serving contains 25mg of ephedra and delivers a fast acting boost of energy and thermogenesis. 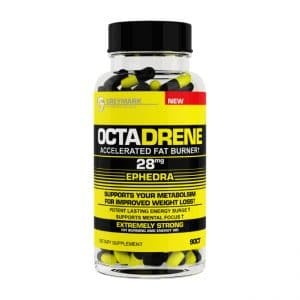 Octadrene Original is a simple yet effective fat burner that delivers solid energy. 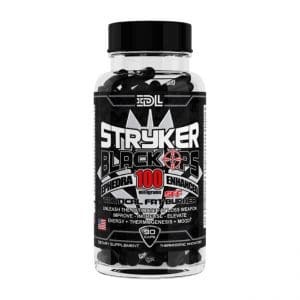 Stryker Black Ops SFF tactical fat burner is ephedra enhanced and infused with energy intensifier DMHA. Don’t settle for a run of the meal fat burner, when you can have a tactical fat burner developed for the real war and real results. 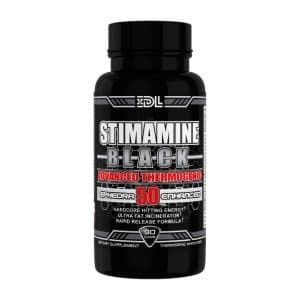 Stimamine 150 is the newest diet pilled released by Innovative Diet Labs. IDL has formulated this product to be one of the strongest ephedra diet pills available. 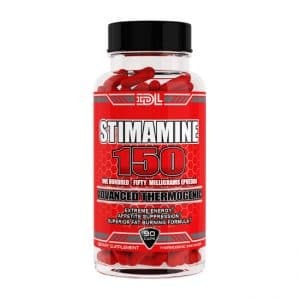 Stimamine 150 is for an experienced ephedra and caffeine users only.
! This product is for Advanced users only !